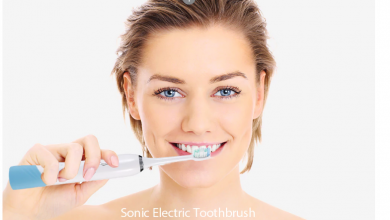 The smooth advanced sound technology will give you fresh breath every morning. 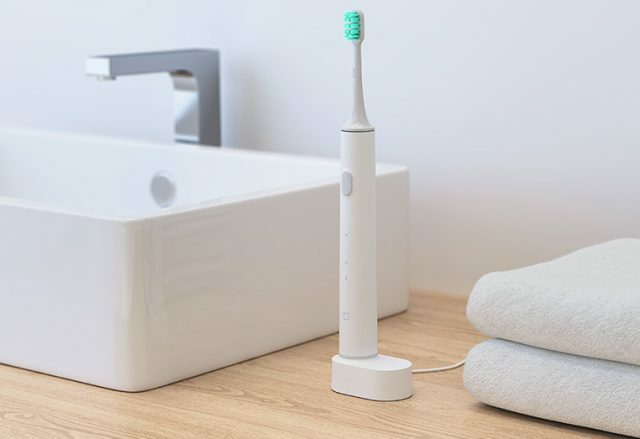 The toothbrush Xiaomi Mi Home Sonic offers optimal comfort with a truly deep cleaning due to its highly efficient magnetic levitation motor and its high-density sowing brush. 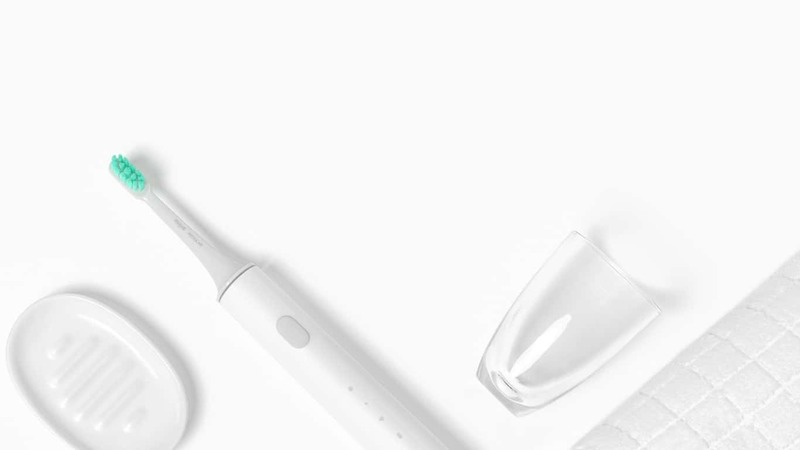 The brush can clean teeth and gums, whiten teeth, prevent tooth decay, remove plaque, coffee stain and calculus. Use the standard cleaning mode to complete your daily dental cleaning route or the gentle way to take care of your gum health. 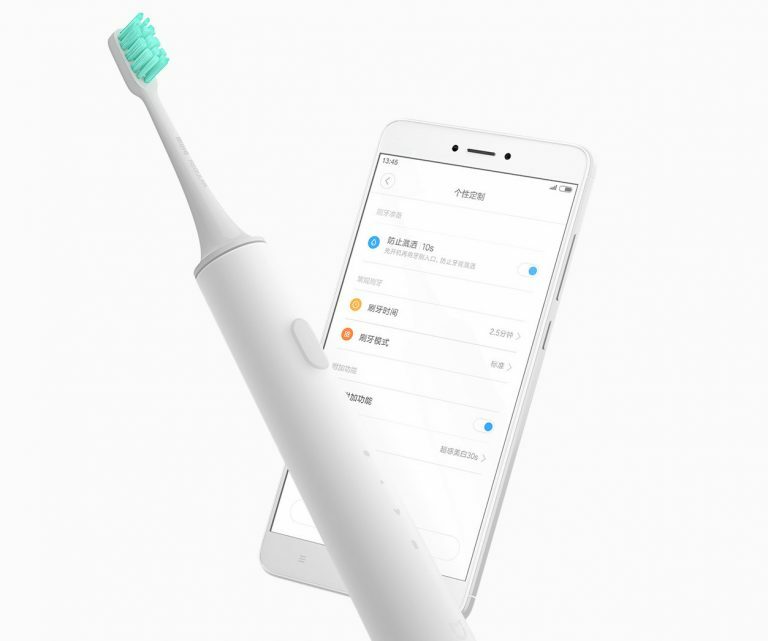 You can use the My Home application by connecting via Bluetooth to customize the cleaning mode (brushing time, brushing force and other functions) according to your daily habits and special needs. 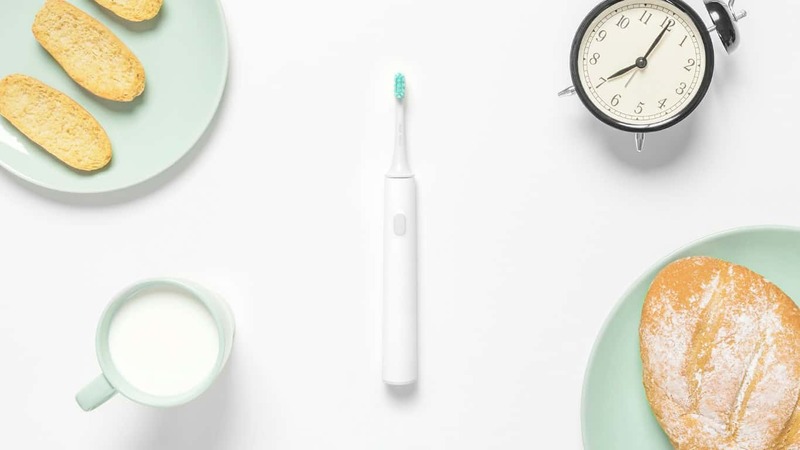 The 6 high precision integrated sensors can detect your brushing shape, so it registers the area and the dwell time. In addition, the application will analyze the data to obtain the brushing rating. The high-frequency vibration of 31000 times/min and the strong torque output of 230gf.cm allow energy to be transmitted efficiently to the head of the brush. 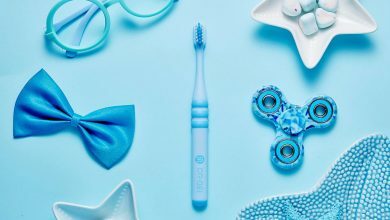 The power boosts the water and foam of the toothpaste to form the necessary pulse force to effectively clean the space between the teeth and remove dental plaque. The metal-free design makes the brush head corrosion-free, ecological and healthy. Adopting American Dupont bristles, the amount of these increases by 40% and being rounded will not scratch your gums or damage the surface. 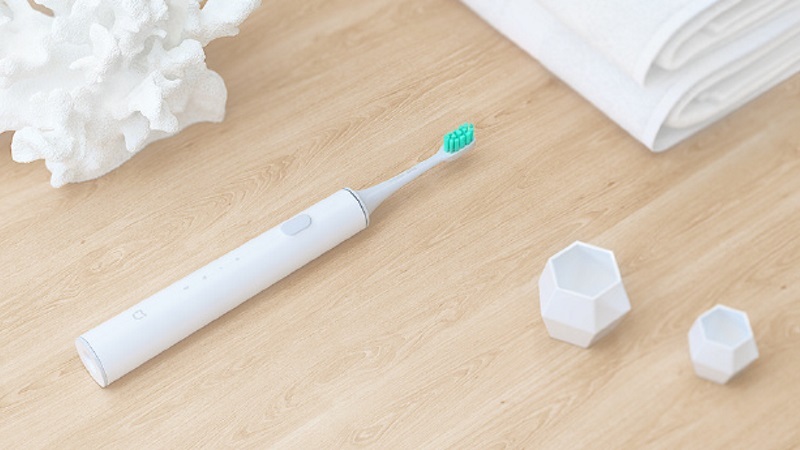 The standard cleaning mode meets your daily cleaning needs; Soft mode carefully protects your gums while cleaning your teeth; You can customize your own cleaning mode through the application. When fully charged, the battery will last approximately 18 days of regular use. The application shows the remaining battery, so you can load it in a timely manner. It has a universal USB port, so it can be connected to the power supply or to the computer for charging. 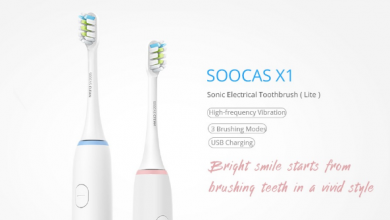 Meanwhile, the inductive loading spring can automatically recognize the toothbrush for charging at high power. The body and loading dock have IPX7 waterproof certification. The matte finish is simple and compact, which improves its appearance and combines well in the bathroom.